Data Environments, Inc. provides creative and cost effective solutions to design and construction management issues. 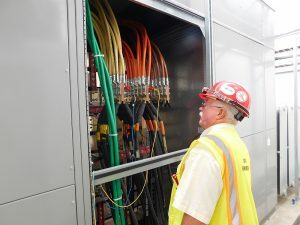 We provide a complete sequence of operations for mechanical and electrical systems, and review design and installation for maximum system diversity, to provide the highest degree of redundancy in the designed failure modes, and to eliminate single points of failure. 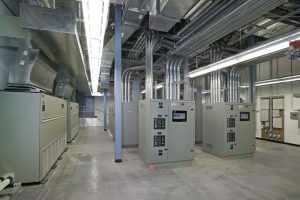 Data Environments evaluates designs against the standards from the Uptime Institute, 7×24 Change International, and LEED, to provide owners and agencies with the appropriate Tier rating for applications. We provide a maintainable, fault tolerant design to meet owners’ and agencies’ requirements.